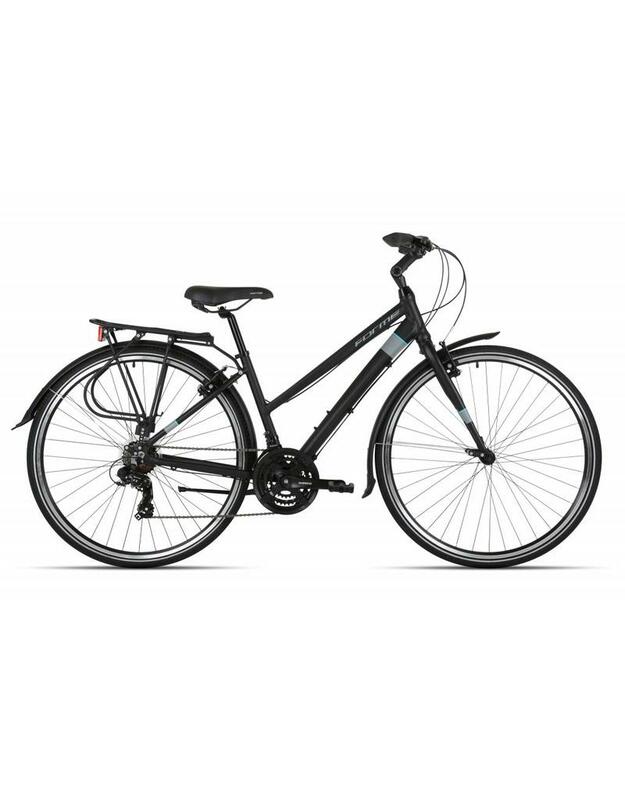 Simple and stylish, the Cromford is an excellent hybrid with an affordable price. Whether you're riding for work or leisure, the Cromford 2 makes city riding a breeze. And you're not just limited to the tarmac: the wider tyres mean you'll have plenty of traction on bridlepaths and towpaths, so you can explore alternative routes or go on rides with friends and family. The Cromford 2 is equipped with 21 gears, mudguards and rear rack to ensure your needs are met - and the fully adjustable quill stem lets you find your preferred riding position. The inclusion of these features makes the Cromford 2 a bargain - proving that you don't have to splurge to get value-for-money.